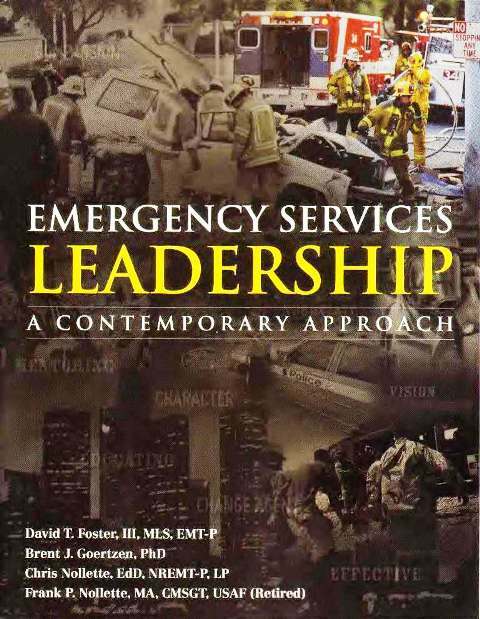 This cutting-edge book has been designed to be a roadmap to success for chief officers and aspiring chief officers. 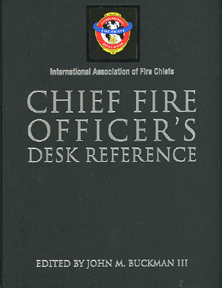 It is an insiders' guide, filled with indispensable advice and guidance provided by some of the most knowledgeable and wise chiefs in the fire service. Readers will find a wealth of vital information on essential topics, along with the reasoning behind the recommendations. 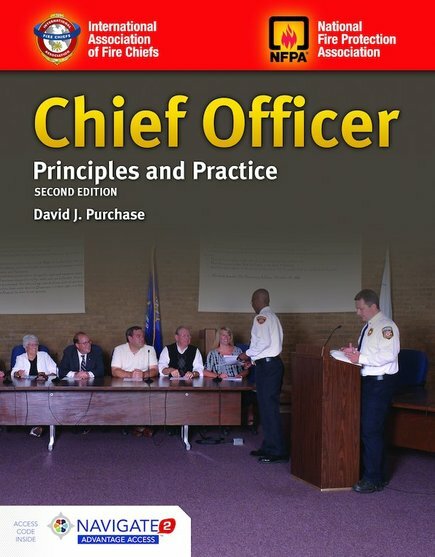 Part I: Management and Leadership: Management and Leadership in the Fire Service; Strategic Planning; Finance for the Fire Chief; The U.S. Legal System and the Fire Chief; Risk Management for the Emergency Services; Politics and the Fire Chief. 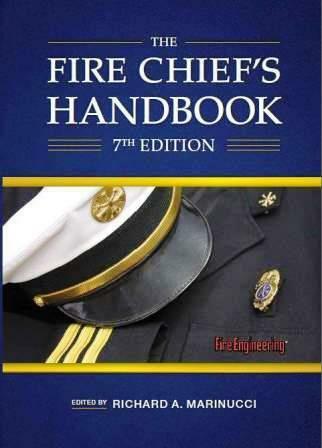 Part II: Personnel Administration: Human Resources and Personnel; Diversity and Inclusion in the Fire Service; Occupational Safety and Health; Fire Department Training and Education; Ethics in the Fire Service Randy Bruegman. Part III: Asset Management: Fire Department Apparatus Purchasing and Specifications; Emergency Response Facility Design. Part IV: Operations: Fire Service Technology and Communications Charles Werner; Incident Command and the National Incident Management System Tim Butters; Strategy and Tactics; Technical Rescue; Hazardous Materials Considerations for the Chief Officer; Wildland Fire Survival; Emergency Medical Services; Volunteer & Combination Fire Departments. 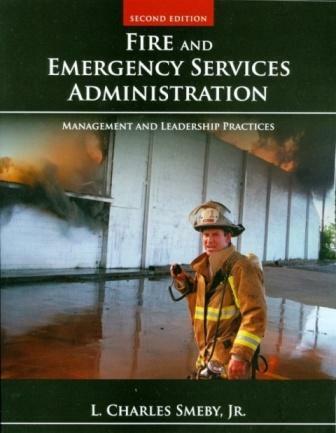 Part V: Fire Prevention and Public Education: Code Enforcement, Fire Prevention, and Fire Investigation; Public Education. Part VI: Tomorrow’s Fire Service: The Future of the Fire Service; Fire Chief of the Future.